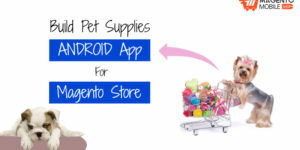 During Magento Mobile App Development, it is common to come across some issues. 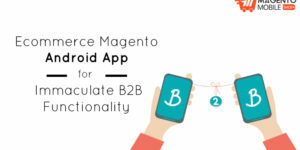 These issues might not be big enough, but if your developers aren’t equipped to solve them, it might be a problem for your Android App For Magento. 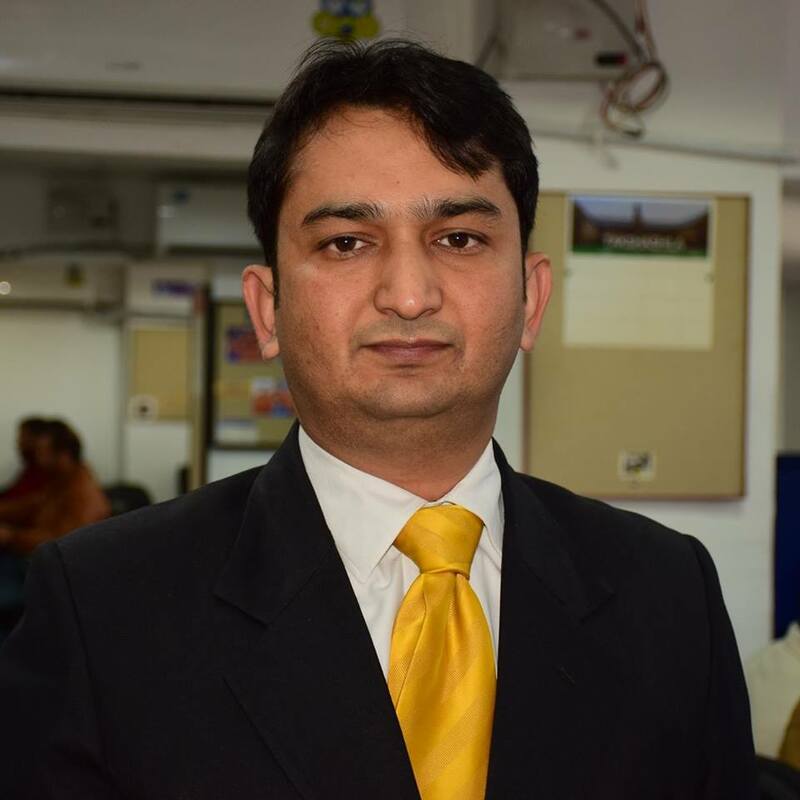 Today, we will talk about the frequent issues that take place, which can be solved very easily. Go through our blog to find out more about these issues and how effectively you can deal with them. 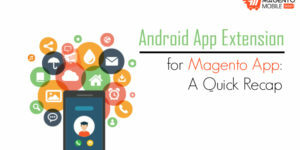 Magento Admin Panel is a great way to manage your entire ecommerce store and Android App for Magento. However, sometimes warnings can pop-up in the backend which can be annoying. Here’s how you can disable the notifications in Magento Admin Panel. Go to System, followed by Configuration and then Advance. In the Advance section, disable module named Mage_AdminNotification. 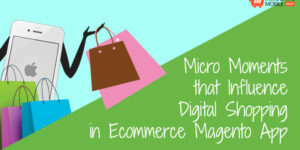 When the ecommerce gets set up, a very common issue may creep up, i.e. non-display of categories in the website. 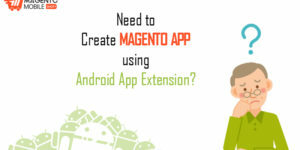 This issue can be expected during Magento Mobile App Development. Anyways, all categories should be under the default categories, which can be achieved by tapping on the Admin Panel’s default area and then tapping the “Add subcategory”. The settings should be active to allow this. If you come across the temporary unavailable error 503 that leads you to nowhere, then you need to visit Magento Root Installation in your Admin Panel. There, find a document named “maintenance.flag” and remove it. If you still receive the same error after doing it, try clearing the cache and sessions. If you can’t access the administration page of modules, you must clear the cache. 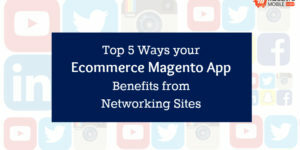 By doing so, Magento will automatically upgrade its authorities. Also, sometimes you can get very basic errors when you install a new extension. If this happens, follow the given command. Check your XML records and rename the XML document. 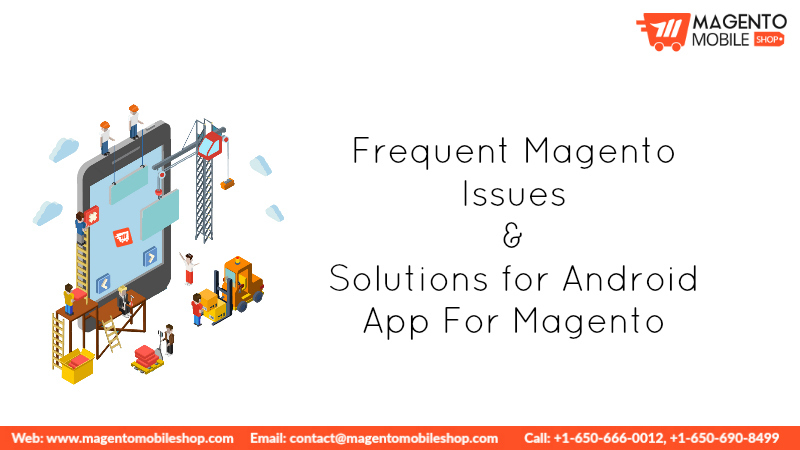 Apart from these very basic issues, there are many more that will be encountered while building an ecommerce store and Android app for Magento store.